We understand that you’re busy, and one of our primary goals is to simplify your life so that you can make dental care a higher priority. 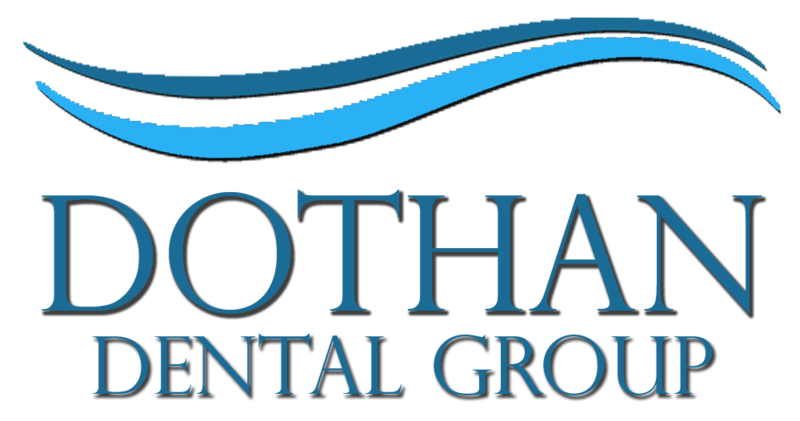 At Dothan Dental Group, we can treat your entire family, all the way from the littlest members to the most senior. Dr. Matthews and Dr. Prim have extensive experience treating patients of all ages and understand the unique needs of every developmental stage of life. We make dental visits fun for kids, and kids love coming to our office. Getting your kids started off on the right foot with regular dental check-ups from a trusted dentist is one of the best gifts you can give them. Not only will they develop better health habits that will serve them well throughout their lives, you’ll also be able to reduce the chances of them developing a fear of the dentist – a situation that afflicts about one in seven Americans today. Every system in your body is intricately connected, and what affects one area of your body affects every other part. Keeping your mouth healthy is an important piece of your overall health care, and regular dental visits are just as important as your yearly check-ups with your physician. Is it time for your check-up or cleaning? Give us a call today to get started!